Hooray! Spring is finally here and that means summer is around the corner! Get ready for beach and pool days with our fabulous beach towels and tote bags. Towels are a classic combination of blue and white stripes, embroidered with “HHK” and are five feet long, perfect for laying out by the pool or beach. Towels are $20 each. 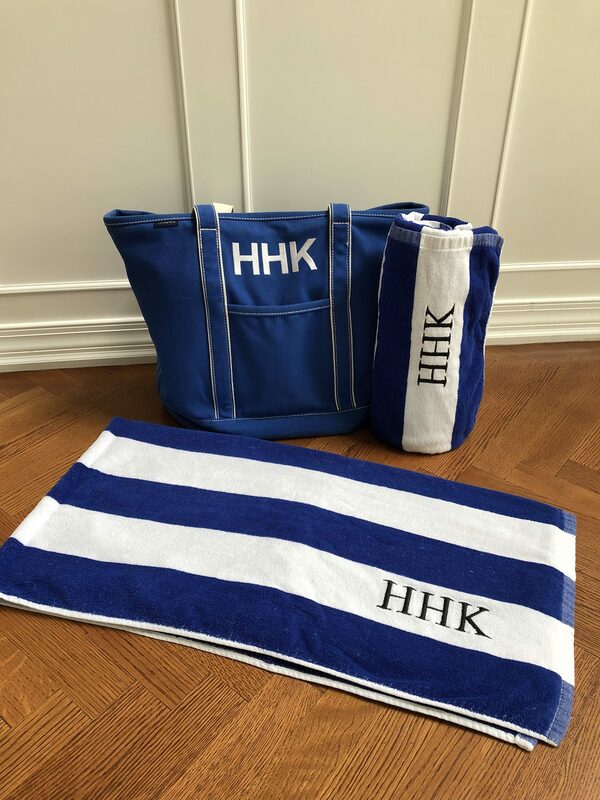 The tote bags are a beautiful sapphire blue, embroiled with HHK in white. They are manufactured by Lands End and are huge and durable ( 22½”Wx9½”Dx17″H; bottom 14½” W; handle drop 14”). Perfect for packing all of your beach essentials in one place! These bags are so sturdy they can carry up to 500 lbs (please don’t try this at home)! Bags are $35 each. We are offering a towel and bag combination, 2 towels and 1 bag, for $60. Please note that we have limited quantities of bags so these will be sold on a first come, first served basis. 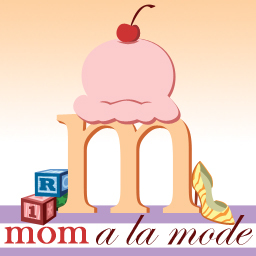 All proceeds from our bag sales will go to our beneficiaries including, the Worth-Pinkham Library, Ho-Ho-Kus School, HHK Waldwick Cooperative Nursery School, HHK Senior Citizens, Youth Activities Council, and Angel Fund. I would like to purchase a tote pack and two towels but, I will be away and cannot pick them up this week. Is there anyone that I can call with an order? Hi, I would like to purchase the tote and 2 towel bundle. Is it possible to purchase without pay pal?? I am happy to drop a check off if that is possible. If not then, I will set up an account, but thought I would ask. I have just ordered 2 Beach Towels and was wondering how long does it take for delivery.